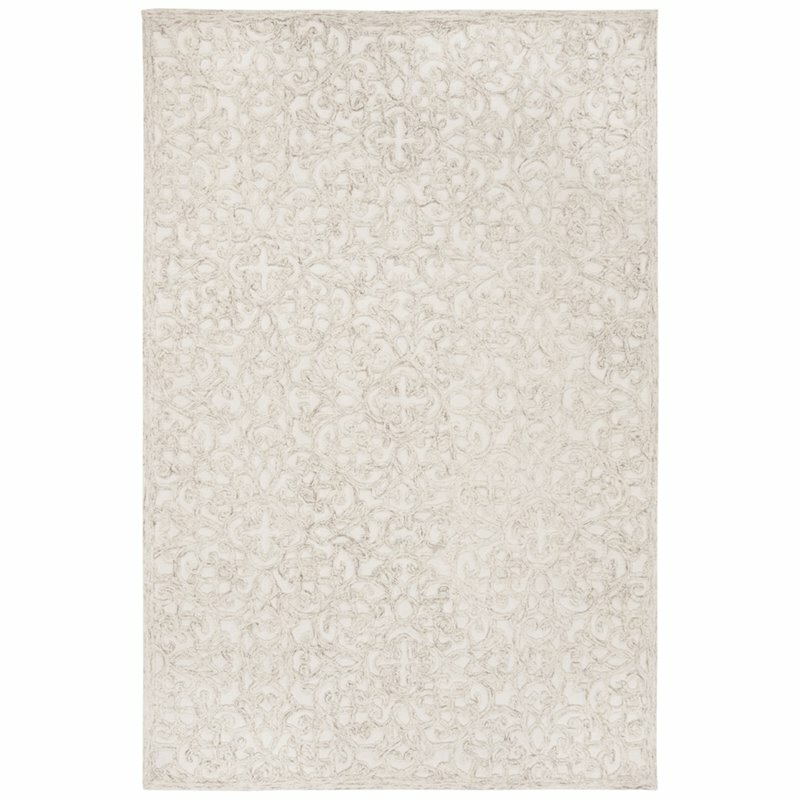 A luxurious treat for the senses, Trace area rugs indulge room decor in intricately woven, raised patterns and textures. 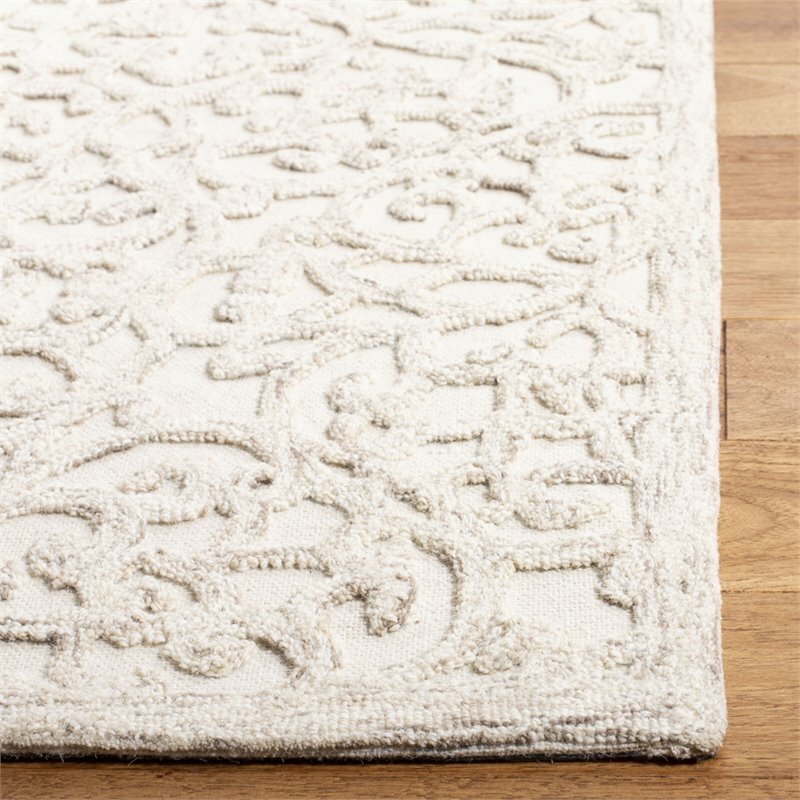 An understated color palette enhances the elegant styling of Trace, with all-over looped designs standing regally against the solid colored field. 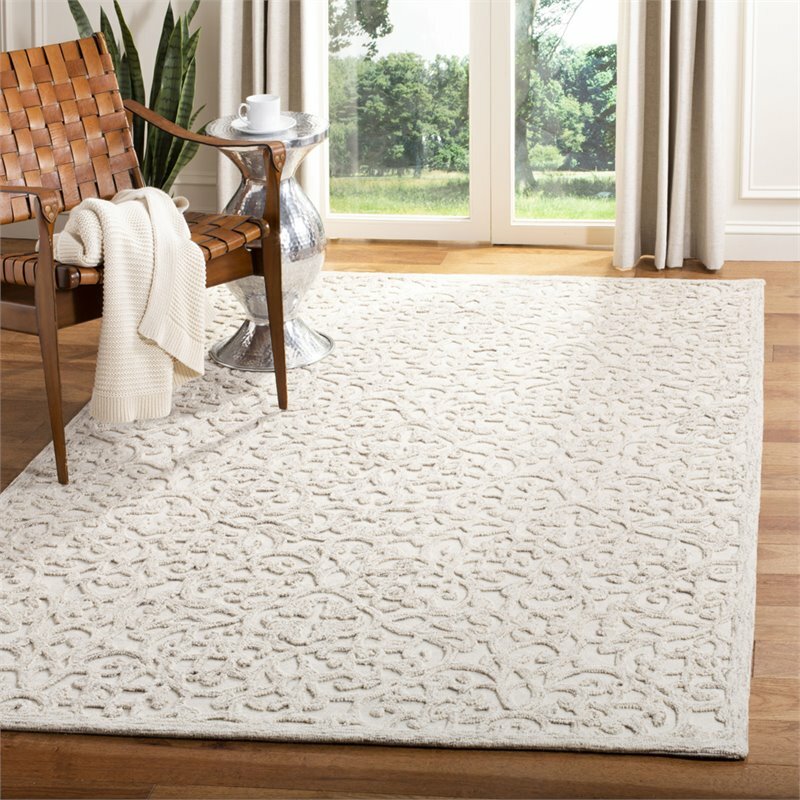 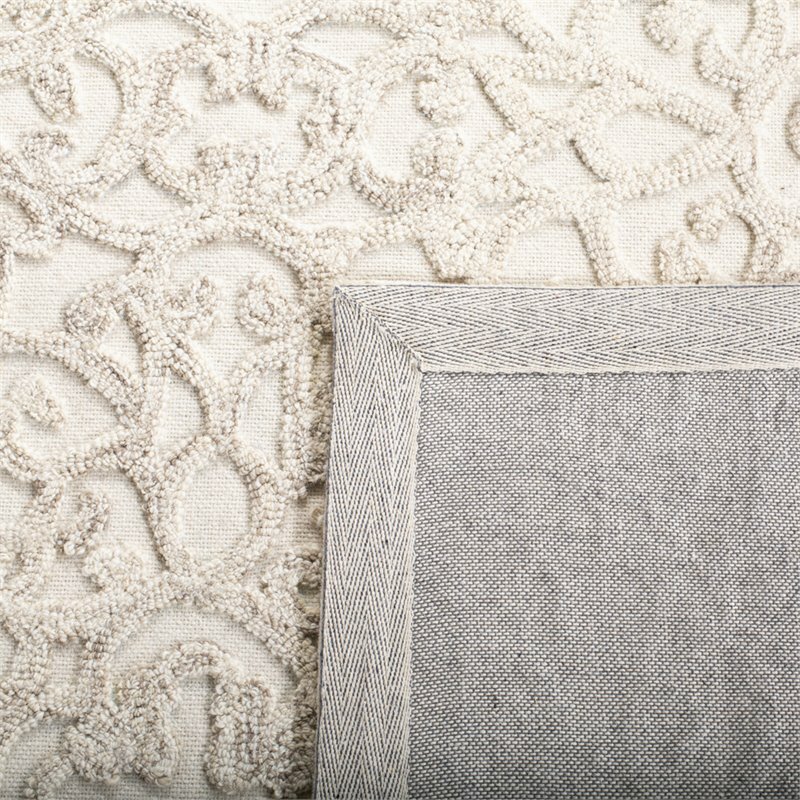 Trace is hand-tufted using pure wool for added comfort underfoot and a warm aspect in home decor.